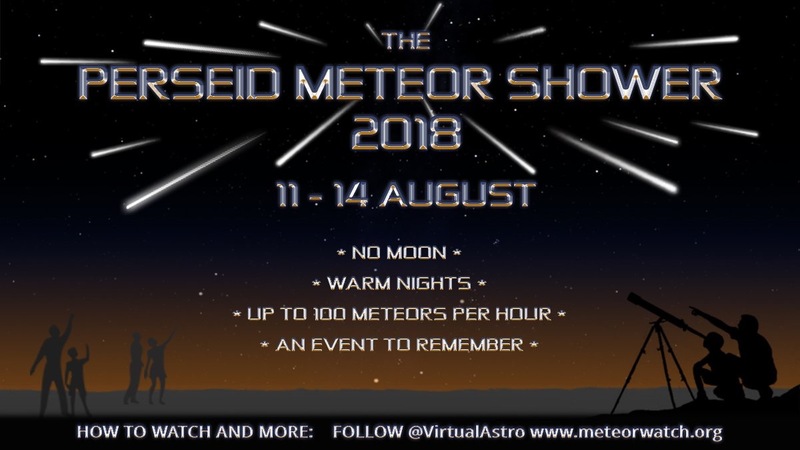 If the skies are clear over the next few days….and you are willing to gaze skyward at midnight onwards…….you should see ‘shooting stars’, or rather meteors burning up in earth’s atmosphere. 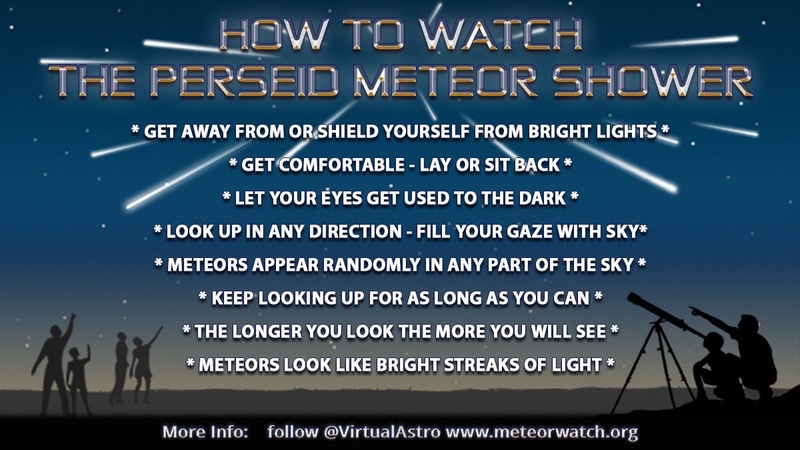 I saw half a dozen stunners last night til clouds rolled in #- here’s a ‘how to’ from @virtualastro. This entry was posted in Uncategorized and tagged #perseids. Bookmark the permalink.